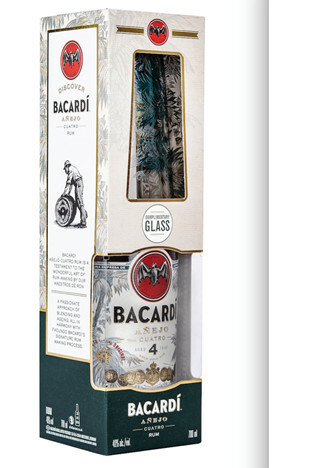 Make BACARDÍ rum the spirit of Christmas! Gift Packs Released! 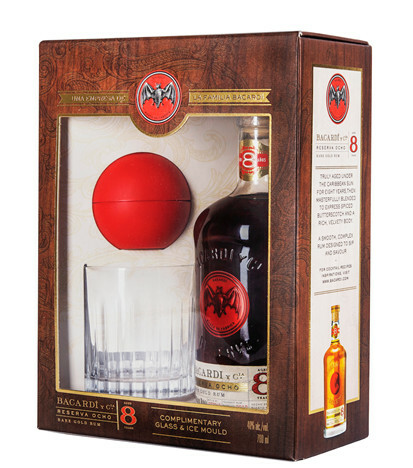 This year BACARDÍ rum has released two new gift sets designed to tickle your festive fancy, which will be on sale exclusively at Harvey Nichols this autumn. Rum is set to be the tipple of choice this party season and these Christmas offerings are guaranteed to delight any drinks enthusiast or home cocktail connoisseur. Whether you are a serial cocktail maker or stuck for a gift to buy for your secret Santa, these will sure be a favourite for merrymakers this festive season.